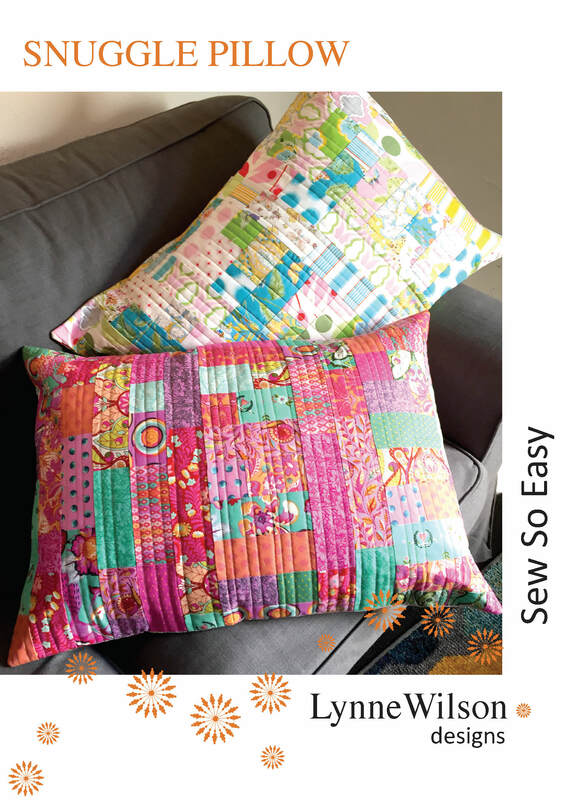 These snuggly pillows can be used on the lounge, bed or floor and are perfect for sleepy travelers in the car. 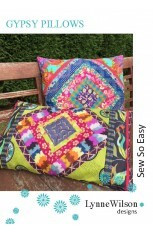 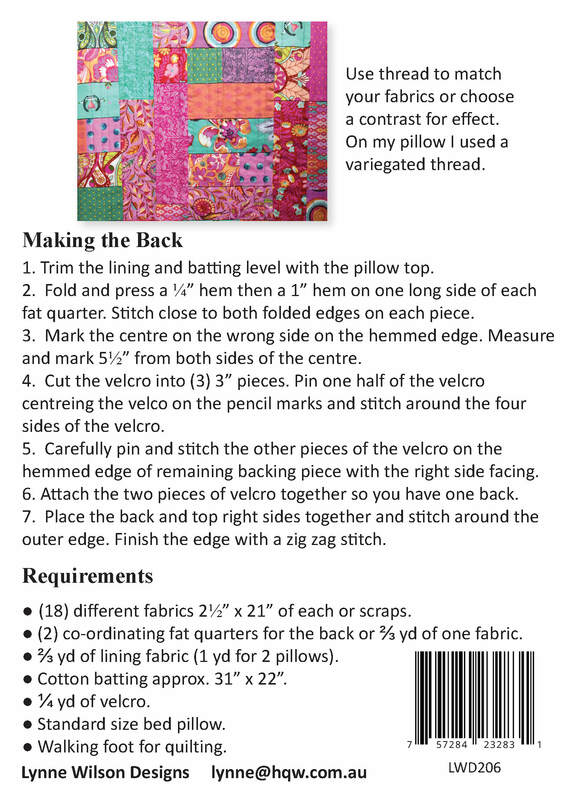 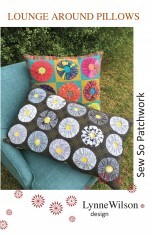 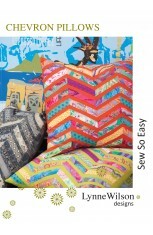 Make them scrappy from your stash or colour co-ordinated from pre-cut strips. 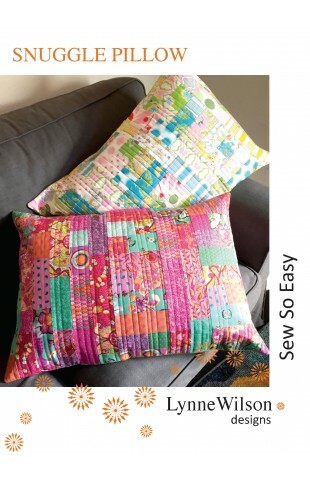 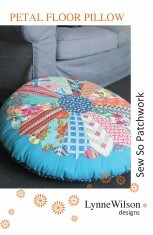 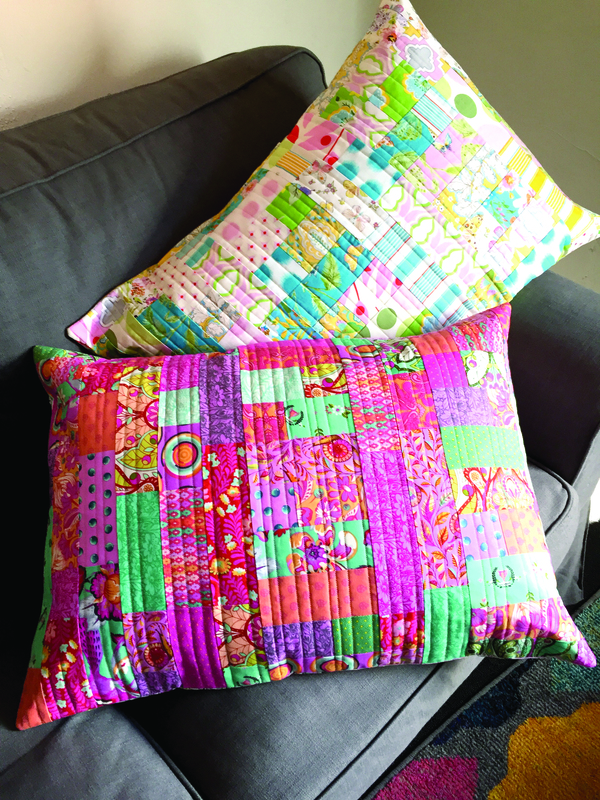 Use a standard bed pillow in these simple to sew and quilt Snuggle Pillows.